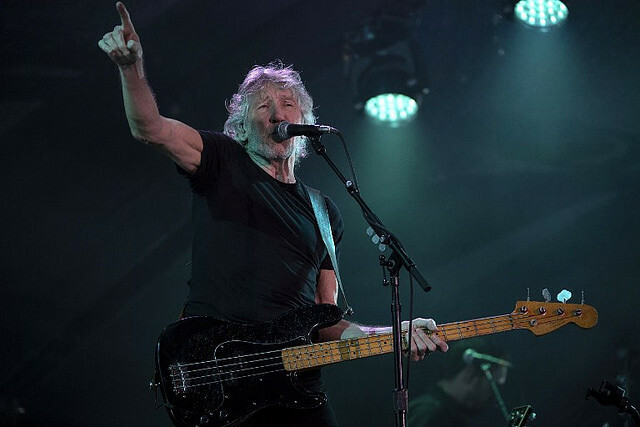 The British musician and former Pink Floyd lead singer Roger Waters, who is touring in Brazil amid a highly polarized election, has been criticizing the far-right presidential hopeful Jair Bolsonaro during concerts and, once again, expressed his views about him last Saturday, the night before the runoff election, in Curitiba. With 41,000 fans watching the concert, a huge screen on the stage showed a message moments before the legal deadline to campaign in the country’s elections. The country’s electoral law does not allow political demonstrations or expressions in public spaces after 10 p.m. on the eve of the elections. Last week, an electoral judge in Paraná state notified Waters’ crew that he could be arrested if he mentioned anything about politics and the elections after midnight last night. Waters has been outspokenly critical of the far-right candidate and his fascist remarks and proposals. Dubbed the “Curitiba Republic” by Operation Car Wash supporters, the capital city of Paraná state has become a symbol of the arbitrary decisions made by courts since 2014 in the country. Former president and Workers' Party leader Luiz Inácio Lula da Silva has been imprisoned in the city since early April.